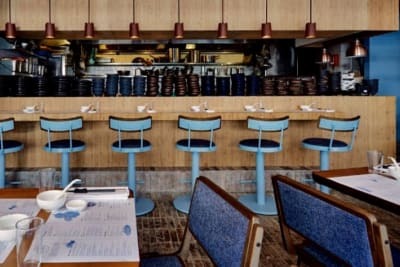 After years of redevelopment, Harbour Grand Kowloon has recently unveiled its new hotel tower and al-fresco Waterfront Bar & Terrace. 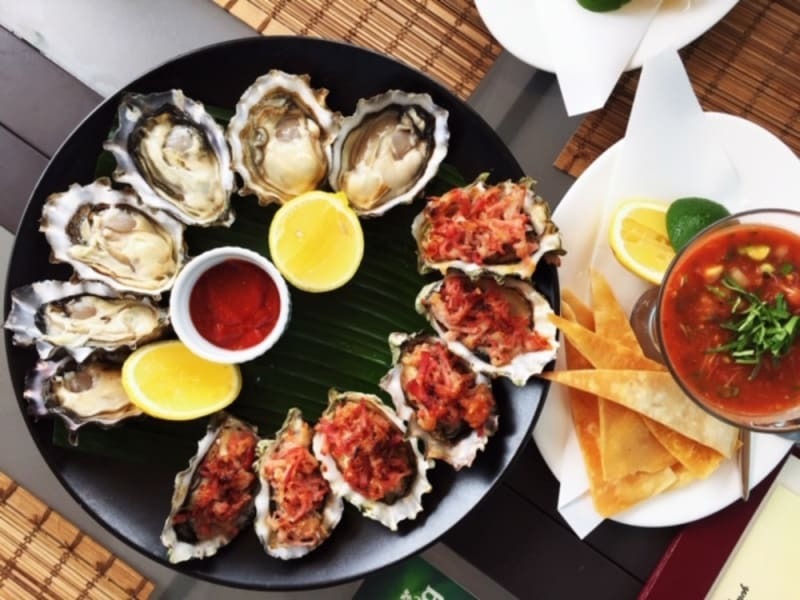 Previously a sport bar concept, the revamped dining space now features a seafood-centric sharing menu that’s perfect to complement the relaxing sea views on the patio. 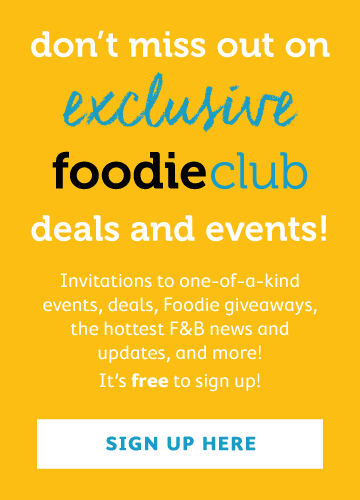 We recently sat down with Executive Chef Alexandre Buytaert to taste some of the new menu items. 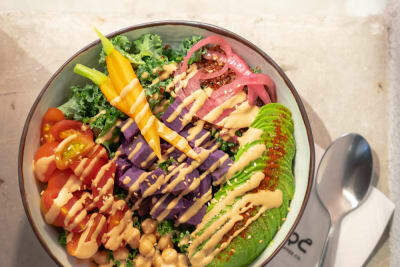 Sitting in the al-fresco dining space overlooking Victoria Harbour, we watched runners jogging leisurely along the seaside promenade before diving into our first dish. A duo of freshly shucked oysters ($148 for 6) and baked oysters Kilpatrick ($168 for 6) came with marinara sauce and fresh lemon. We particularly enjoyed the baked oysters with their sinful piles of bacon on top. The shrimp and crab campechana ($160) arrived accompanied by crisp tortilla dippers and was packed full of sweet and tangy seafood goodness. 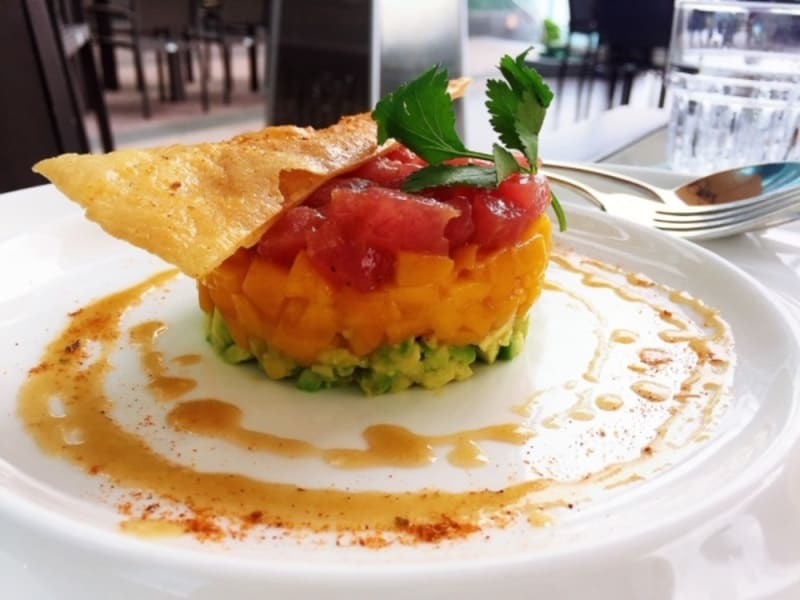 Perfect on a hot summer's day, the ahi tuna tartare ($160) was layered with sweet mango and creamy avocado. 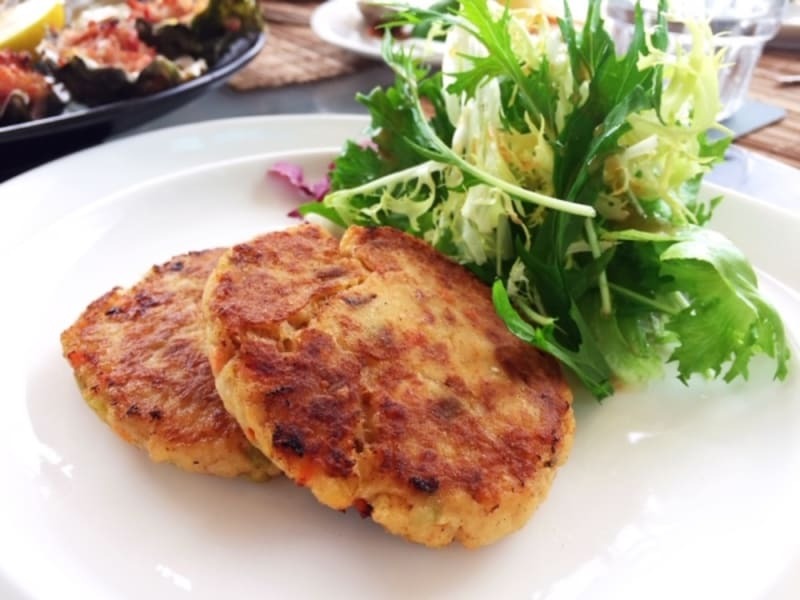 Jumbo crab cakes ($168) with crisp greens. 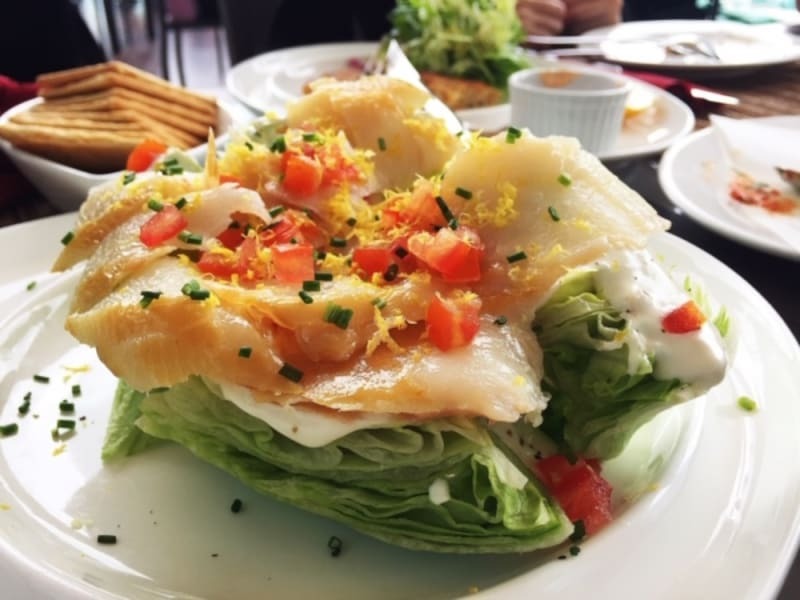 The brininess of the smoked halibut ($188) was balanced by the sweetness of the iceberg lettuce wedges. 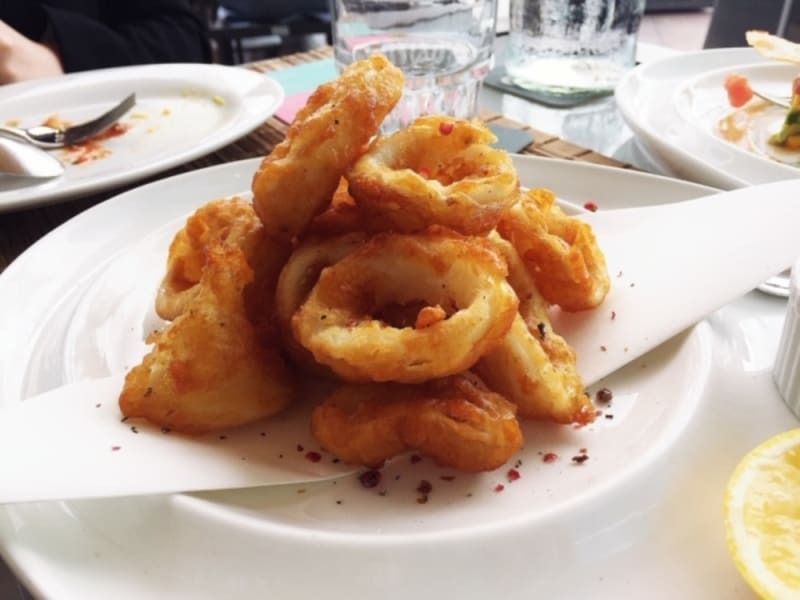 Fresh, piping-hot fried calamari ($140) dusted with red peppercorn. 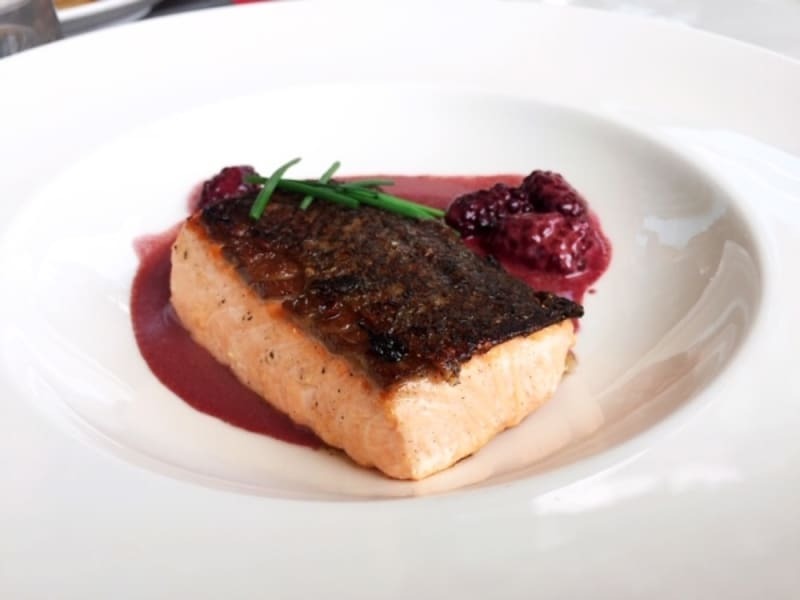 Seared salmon with blackberry sauce ($220) was one of our favourites of the meal. 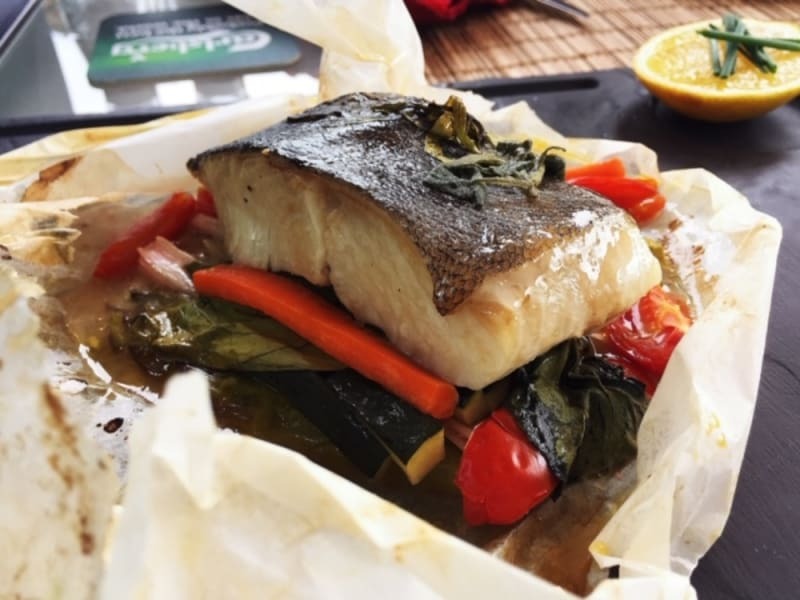 Cod en papillote ($280) allowed the fish’s flavour to infuse the vegetables below. 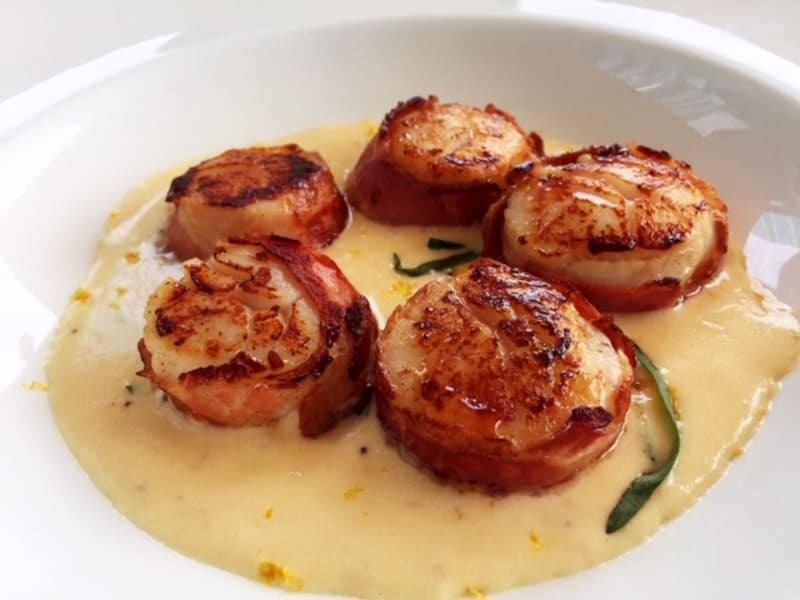 Hokkaido scallops wrapped in pancetta ($268) came swimming in a creamy velouté. This was another one of our favourites owing to the classic contrast between the sweet, succulent scallops and the savoury pancetta. A bevy of sides accompanied the mains, including gratin dauphinois ($60), roasted portobello mushrooms with thyme ($40), braised asparagus with lemon zest ($40) and gnocchi with sage and semi-dried tomatoes ($40). 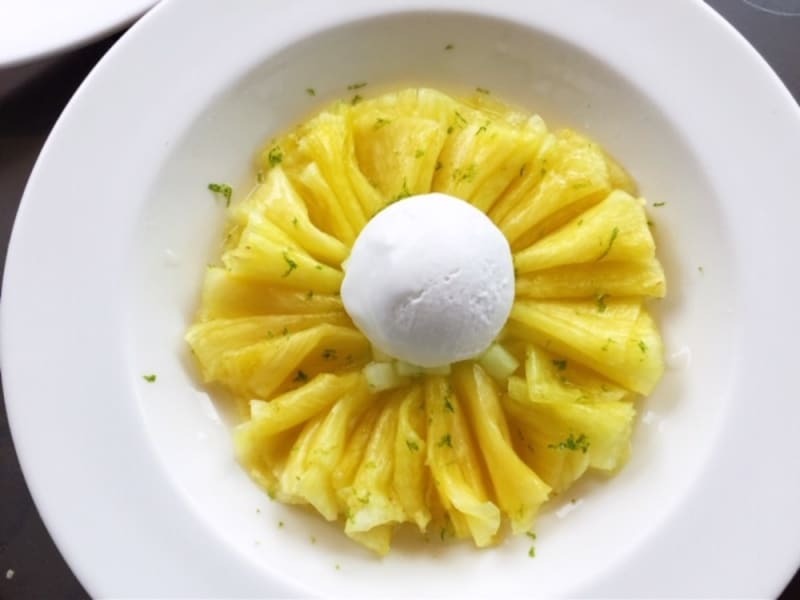 The thinly sliced pineapple carpaccio ($80) with homemade coconut ice cream would make for the perfect summer day’s dessert owing to its refreshing iciness. 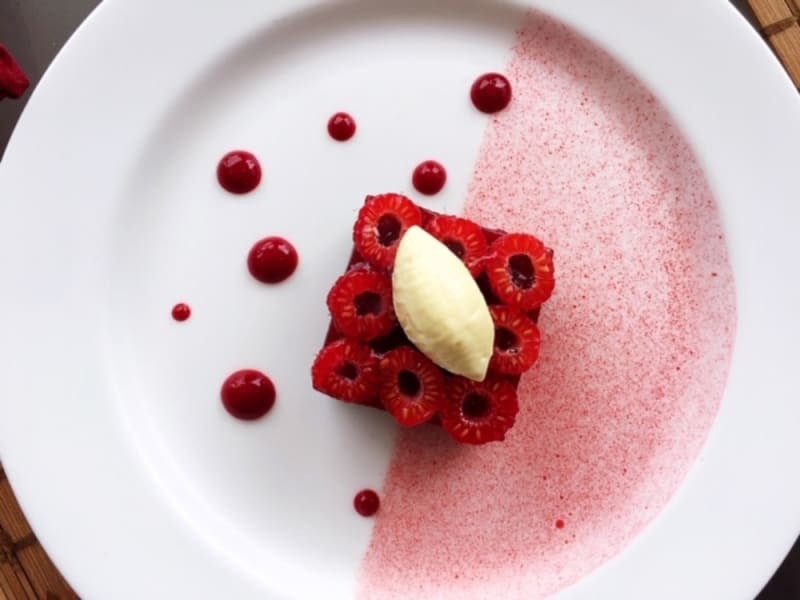 Chocolate and red wine ganache ($80) topped with raspberries was almost too pretty to eat. 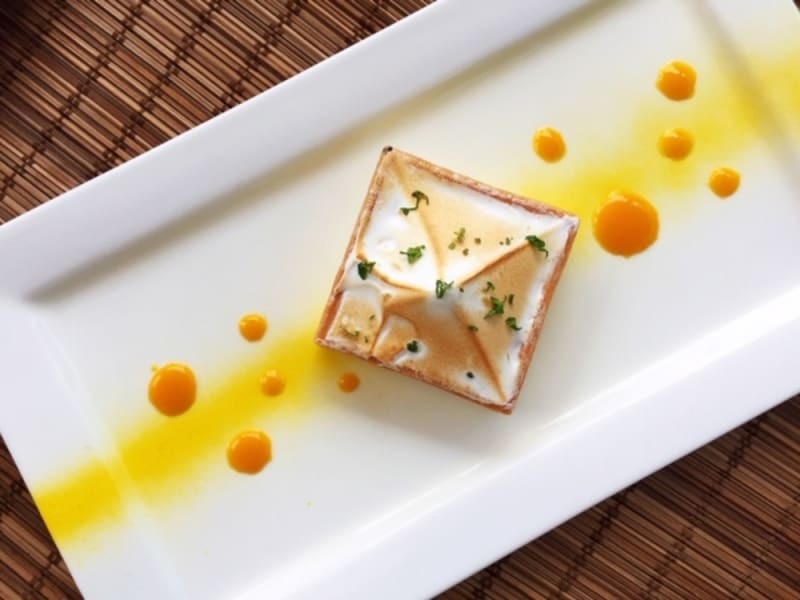 Lemon meringue tart ($80) for a sweet finish. 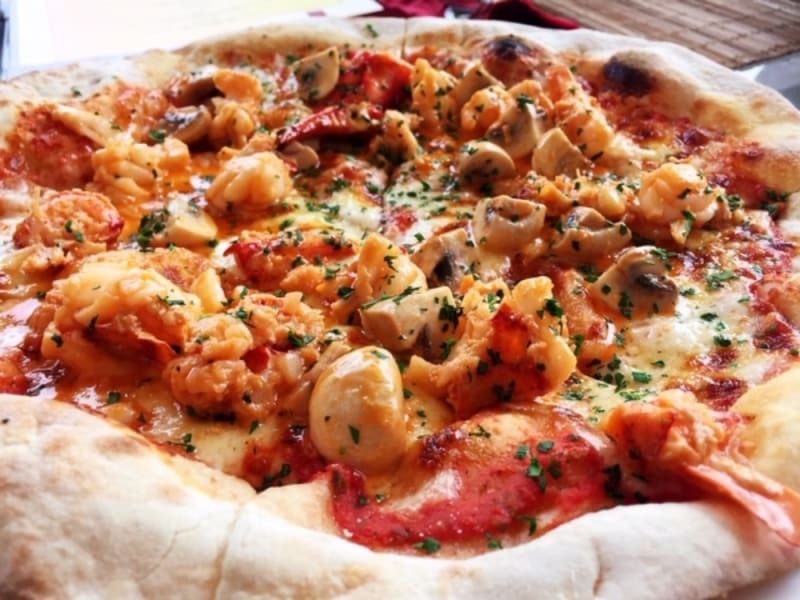 Waterfront Bar & Terrace is a relaxing little place for a shared meal with friends and also a good lunch spot for office workers nearby as the restaurant offers an array of weekday lunch buffet packages ($158–218). The area could soon become busier when the new sport stadium opens in the coming year.